Are You Ready To Give Your Liver A Little Love? 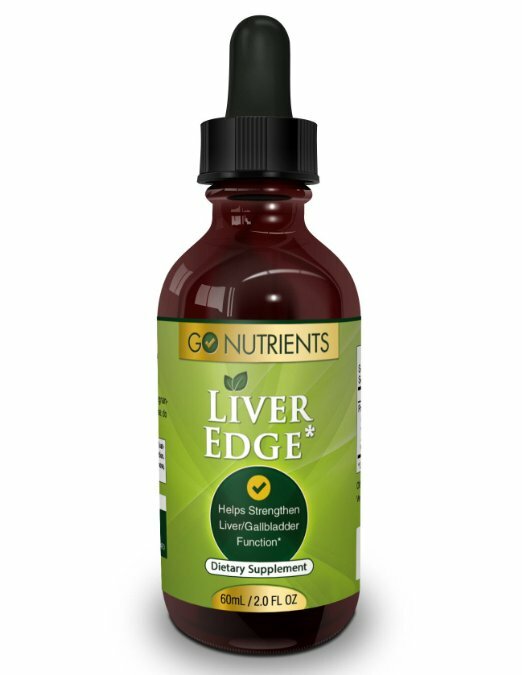 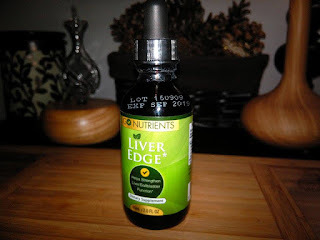 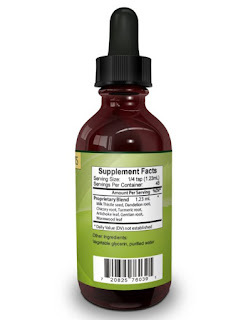 Say Hello To Liver Edge, A Natural Supplement That Helps Strengthen Your Liver and Gallbladder! As I get older, I find myself looking for natural supplements that help strengthen and maintain my system. I like that this not only benefits my liver, it boosts my metabolism and helps burn fat from the liver. 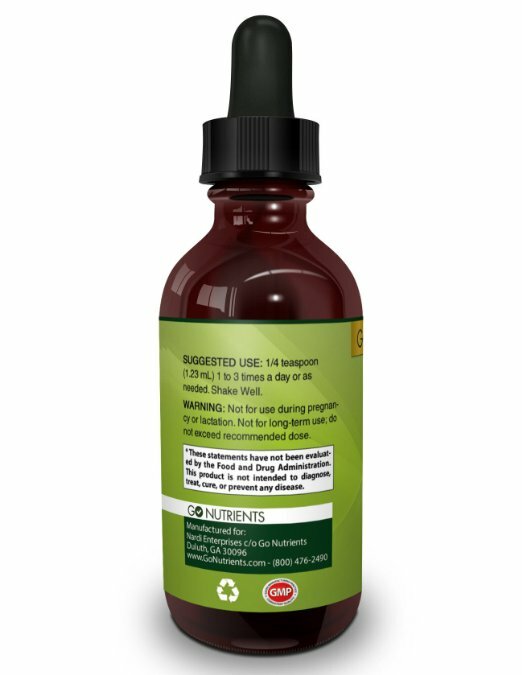 I really like that It is a liquid supplement and does not even need to be added to water or juice, it can be taking straight. 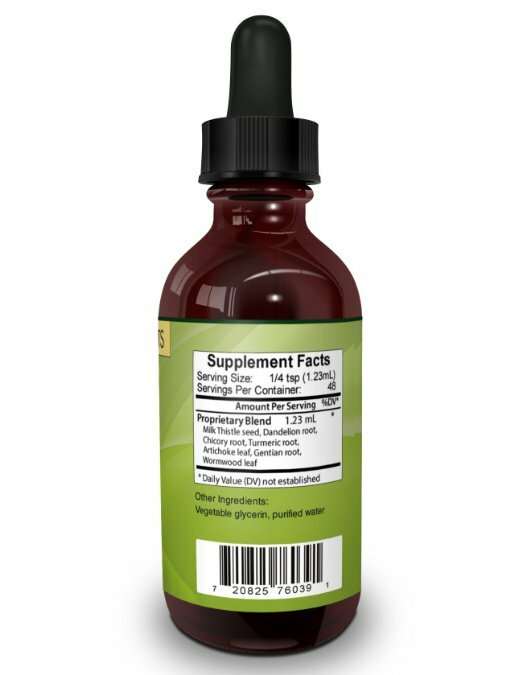 I think this is nice for people who have trouble swallowing pills or do not want to have to mix it in a glass of water. 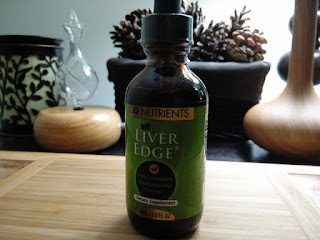 This is simple and easy and fits into my morning regime quite nicely. 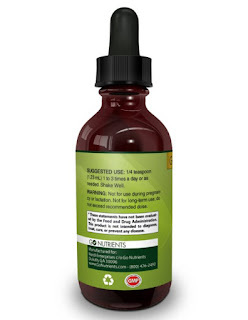 I like that it is free from sugar, dairy,nut, wheat and gluten. It is made in the USA and FDA regulated. 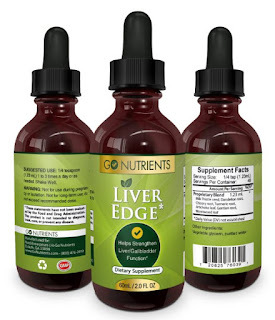 I like the detox effect that gently flushes my liver and makes me feel great!